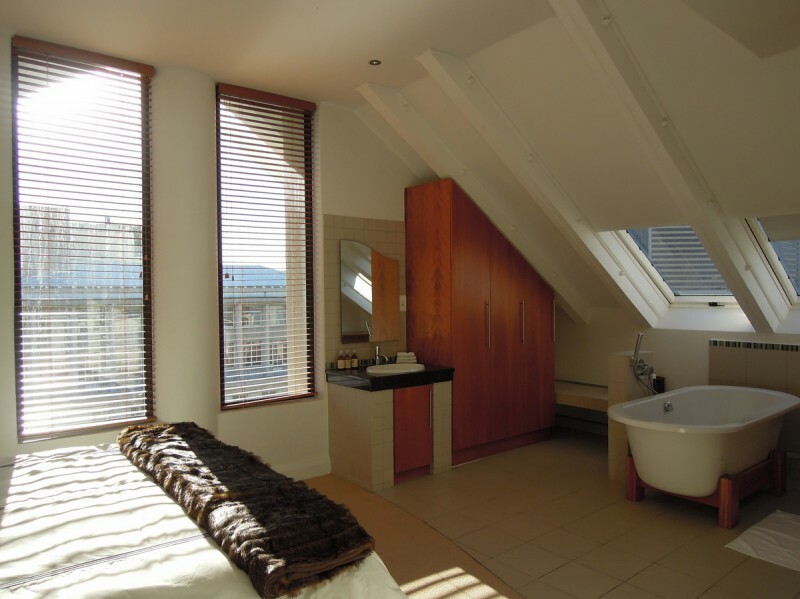 Luxury self-catering, two bedroom (both with en-suite bathrooms) apartment in the heart of the vibrant, trendy city with secure, under cover parking. Incredible views from private wrap around balcony of Table Mountain, Parliament and Company Gardens. 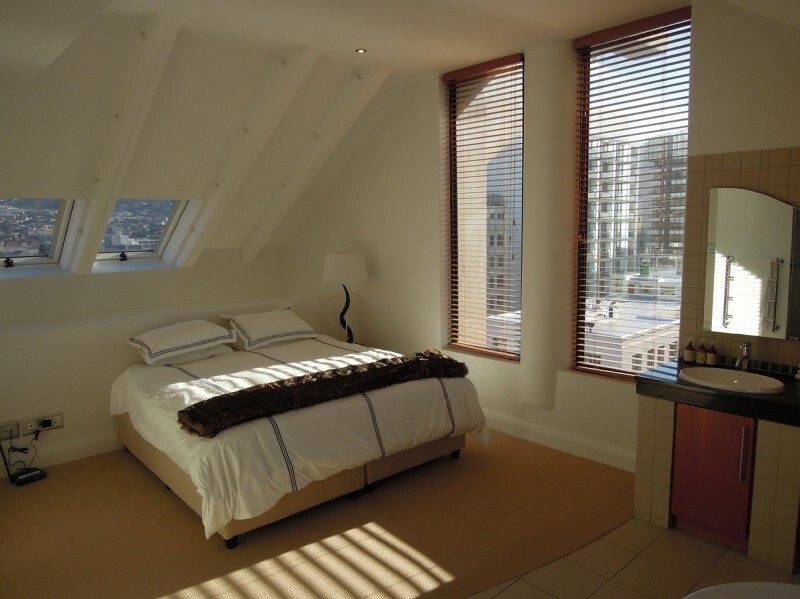 Luxury furnished self-catering apartment in the heart of the vibrant, trendy Cape Town City Centre. 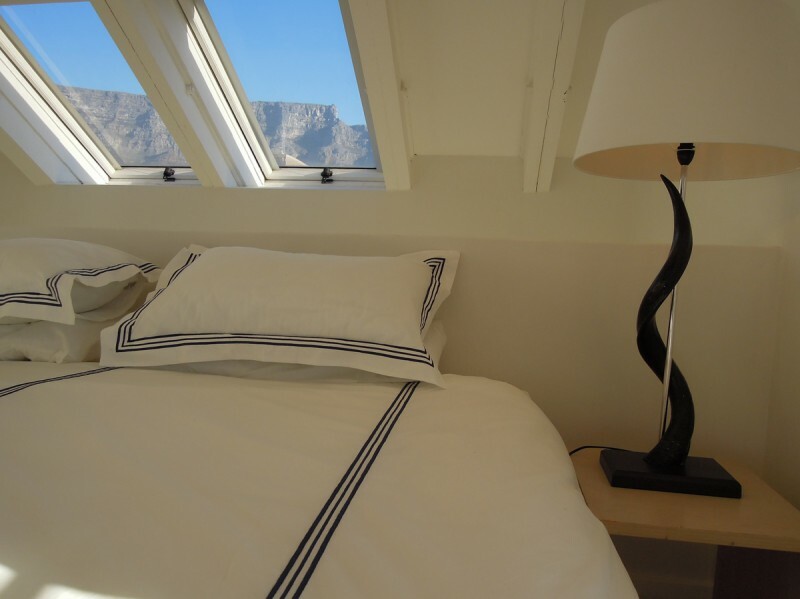 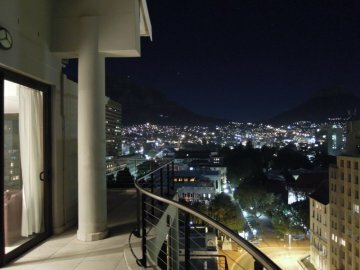 The apartment has been carefully selected for its style and most stunning views of Table Mountain and the city as well as its close proximity to attracting in and around the city. 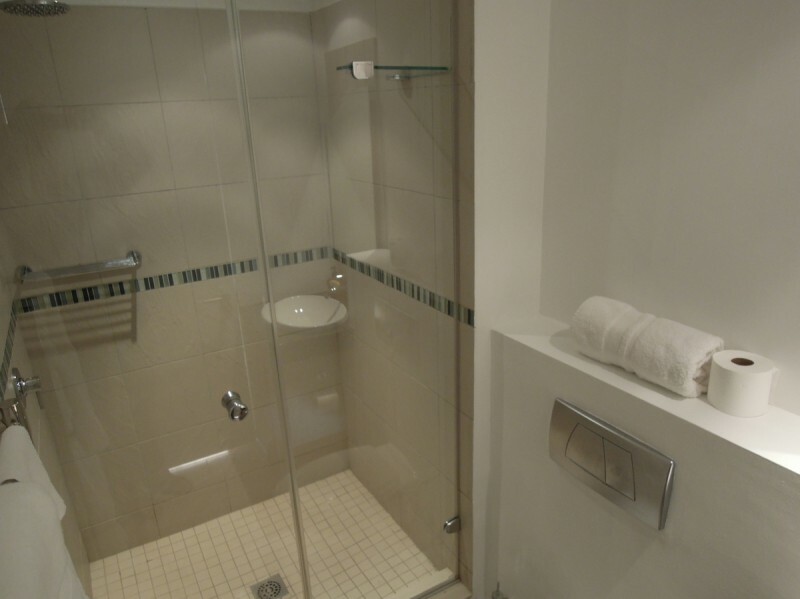 Modern city living in beautiful, inner city apartment in the heart of the Old City. 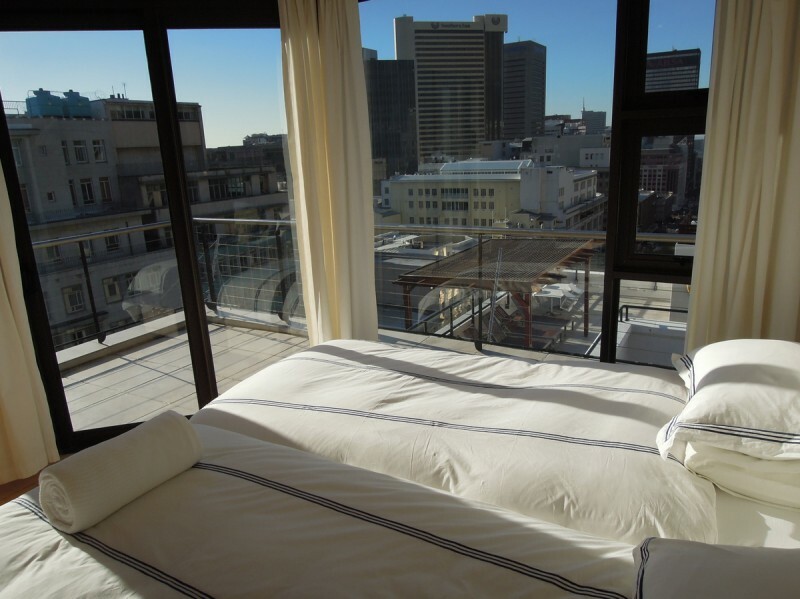 Luxury two bedroom with majestic city views. 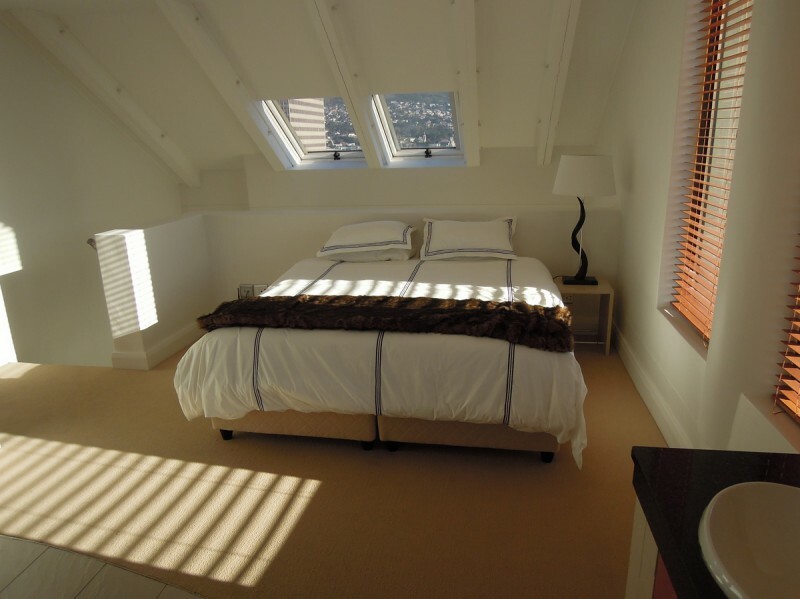 Being in the heart of the city means being close to the buzz but far enough removed that you have peace and quiet in your home away from home. 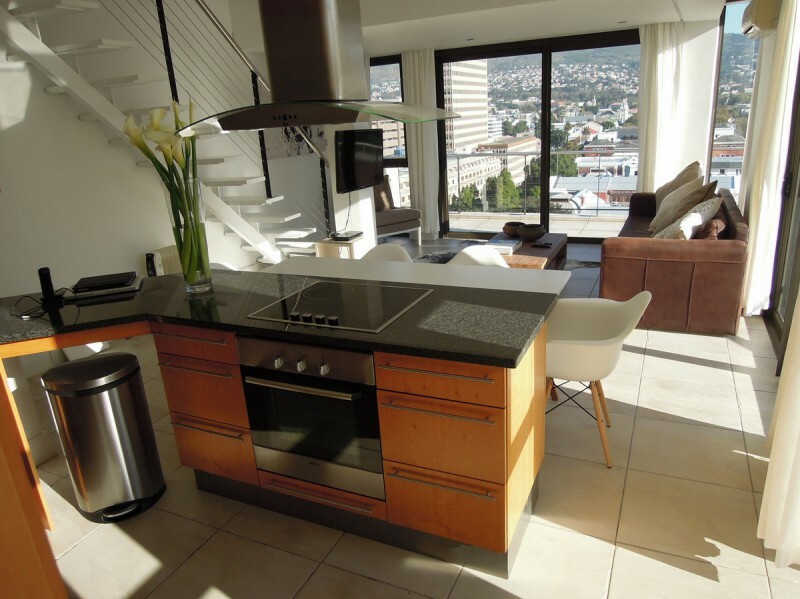 Close to the best restaurants in the city as well as walking distance from Long Street. 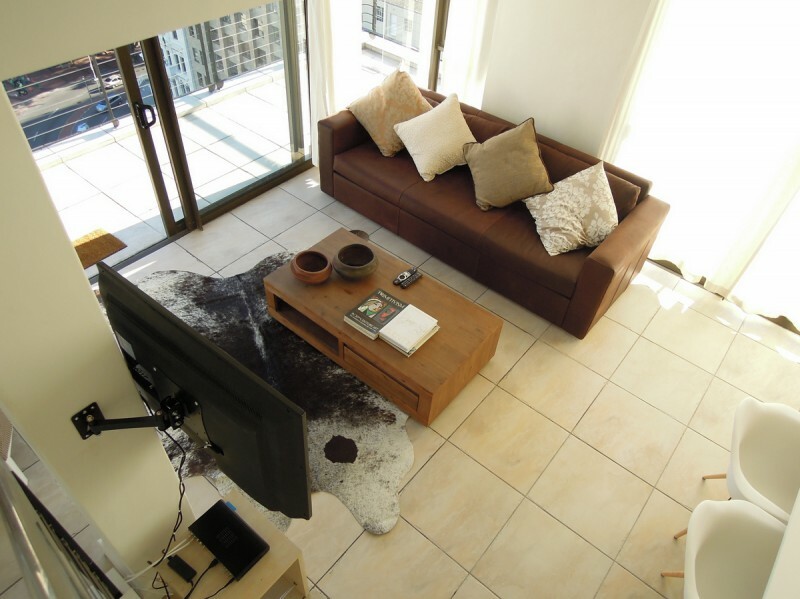 Public transport options all within walking distance too.